There may come many different times where you have to reassess your lighting schemes for different personal, professional, or business situations. Recent technology has adjusted some of the options that are available as well. Depending on your exact circumstances, you may be able to change gears and save much money and have much better-looking areas with a little creative planning. There are several ways to change how your current lighting systems work. You can purchase lighting kits made for specific things. You can get LED systems and strips working. You can use motion and light detecting sensors. And you can try designing your light theme from the ground up. There are some specific kinds of environments or intentions that require specialized lighting. When you run into them, you can buy lighting kits that are customized individually for a purpose. 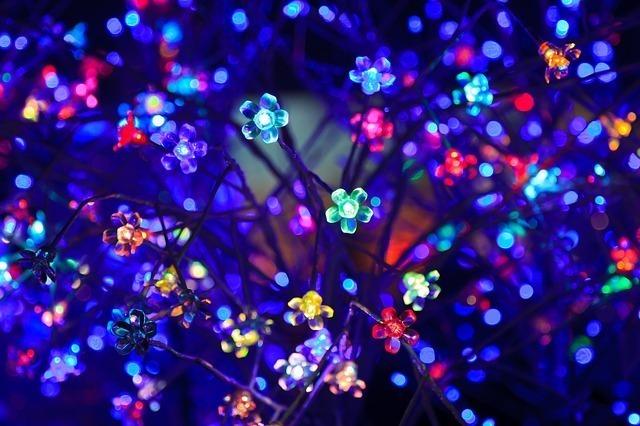 For example, some types of plants grow the best under certain lighting. Buying a lighting kit for that will prevent you from doing too much guesswork. Other times, maybe you need a specific kind of lighting kit for a photography endeavor. The same sort of reasoning applies. If you’re trying to go a high efficiency and high customizability, purchasing LED lights is the way to go. You can get exciting packages of LED lights that change color and can be adjusted by remote control. When you really deck out a living room or entertainment room with LED lights that have remotes, you can start to see some of the potentials of new lighting systems. Sometimes the sort of customization is more about practicality rather than entertainment value as well. LED systems can do basic things like dim or change from warm to bright light whenever you want. Sometimes the best kind of lights that you can get involve sensors. You can look into motion detector lights to go outside your home to scare away anyone who might be lurking. Or, you might buy lights that only turn on when it gets dark outside. These are two classic examples of ways that you can use the latest technology to improve the grand design of how you use lighting. Sometimes one of the more interesting things that you can do is design a room based on the kind of like that you get on it. In other words, you start with the windows and move inward to see how to handle your theme. Adding bright colors, recessed lighting, mirrors, reflective items – these are always that you can utilize light to open up a room and dig into the possibilities of the aesthetics of natural and custom lighting options.